Could You Be A Home Care Worker? Being a Home Care Worker is not for everyone but, for the right person, a career as a Home Care Worker can be extremely rewarding. You do not need to have any formal, or informal, care experience to be the right type of person to work in home care. As long as you are a genuinely caring person who will always put the needs of the client first then you are probably the right type of person for us. As a Home Care Worker the type of assistance that you would be required to provide to our clients ranges from personal care (e.g. help with getting up and getting ready for the day, washing, bathing and toileting) to practical support with domestic tasks such as laundry, cleaning, shopping and preparing and cooking meals. In some cases, and only where you have been properly trained, you may be be required to provide specialised care to support people with more complex needs. A good Home Care Worker will have a sound understanding of good care principles and excellent communication skills. You will need to be even tempered and patient and be able to cope under pressure and with change. Importantly, you will need to be able to display empathy and warmth and build relationships with your clients and those around them. As a Day to Day Care Home Care Worker you will be challenged on a daily basis. 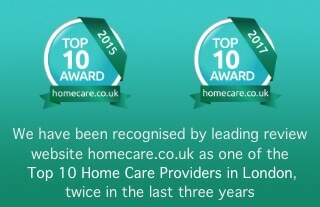 We aim to deliver the best possible care at home to our clients and we can only do this if you are the best. The role demands that we choose high-quality candidates who are flexible, reliable and client-focused. That’s why we place great emphasis on recruiting the right people for our business and, through ongoing training and career development learning, ensuring everyone can reach their full potential. We value, respect and trust every member of our team because we only select people with the right attitude and necessary aptitude for homecare support. We are committed to our Home Care Workers and always treat colleagues fairly and with respect. We offer pay rates which are above the industry average as well as a contribution to your fuel costs (currently 40p per mile). You will also get paid leave (up to 28 days per year), be enrolled in the company pension scheme and receive free uniform, protective equipment and, most importantly, ongoing training and career development. 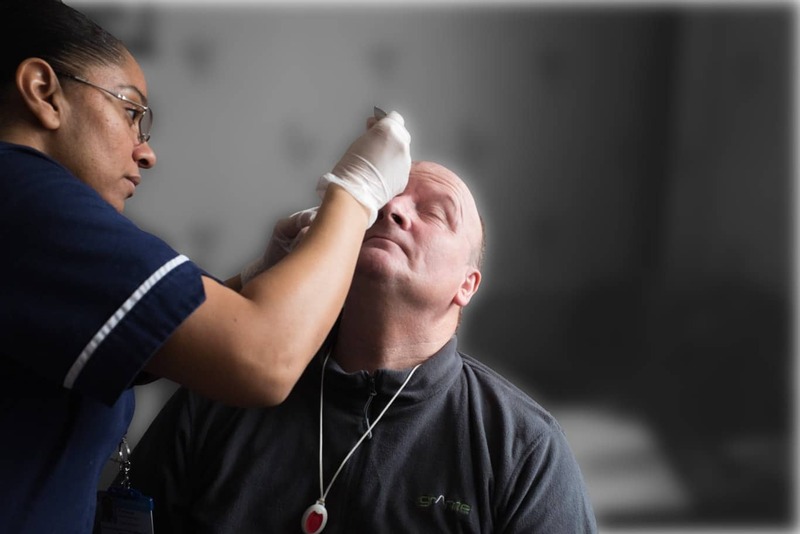 We operate mainly in the Bromley and Orpington area and all our Home Care Workers are assigned to specific neighbourhoods so you can be assured that you will not be travelling long distances between care calls. This also means that, once you have established yourself as a valuable member of our team, you will have your own round of regular clients. We will always recognise exceptional work, effort and innovation and will often show our appreciation with a reward or incentive. 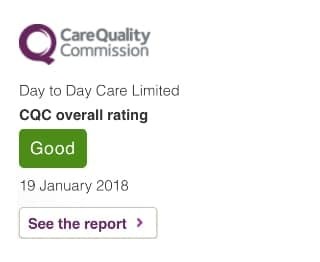 In our 2016 annual staff survey 92% said that they enjoyed working for Day to Day Care and 85% would recommend a friend looking for a career in caring.